A Parkville man celebrated a $10,000 win on a Maryland Lottery scratch-off ticket he bought at the Weis Market located at 9613 Harford Road in the Carney Village Shopping Center. The $10, $100 Grand ticket launched in September, and seven of its $100,000 top prizes remain unclaimed. 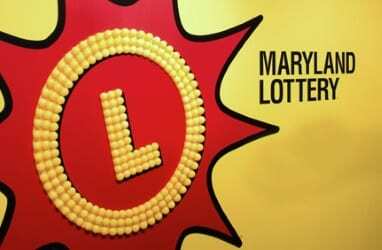 There were five other $10,000 winners that reported to Maryland Lottery headquarters this week, three from Baltimore City, one from Carroll County, and one from St. Mary’s County.